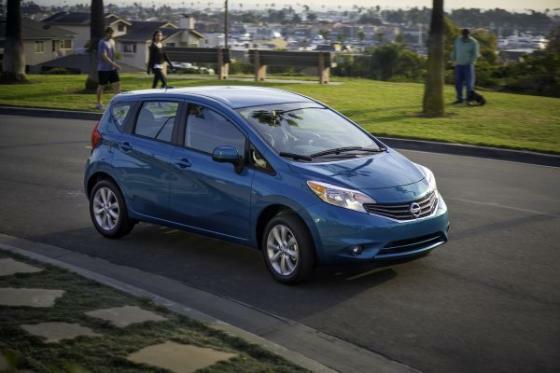 Nissan's newest entry into the automotive market in the U.S., the Versa Note is a hatchback version of the best-selling Versa subcompact car. With a focus on value and versatility, it promises to be a high seller in the marketplace. Carrying forward the large number of redesigns for the 2013 model year, the 2014 models continue adopting Nissan's new signature design language and focus on value. As old favorites move forward, new upstarts in the lineup vie for attention as well as Nissan reaches towards its aggressive expansion goals thanks to higher production capacity here in the U.S.